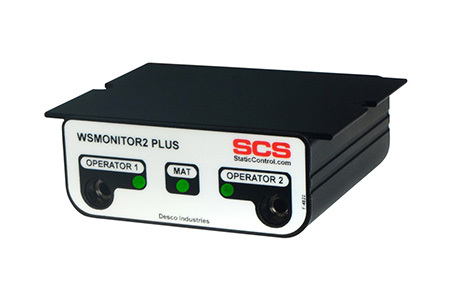 ESD Workstation Monitor continuously monitors the resistance of the operator and worksurface ground connections. 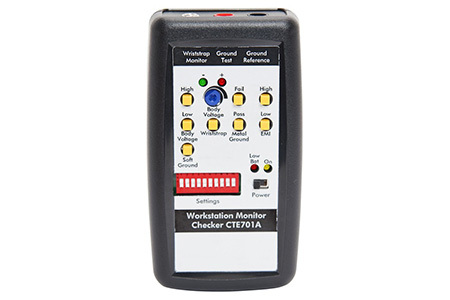 724VK2 Calibration Verification Tester sold separately Use to perform periodic calibration testing of the 724 Workstation Monitor. 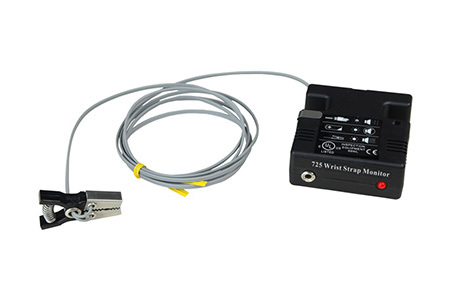 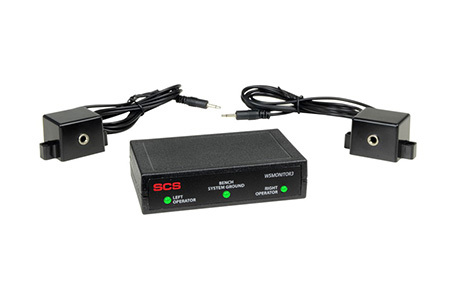 Constant Monitors use a solid state impedance design to constantly test the connection integrity of the entire ground system including the person, the wrist band and the coiled cord. 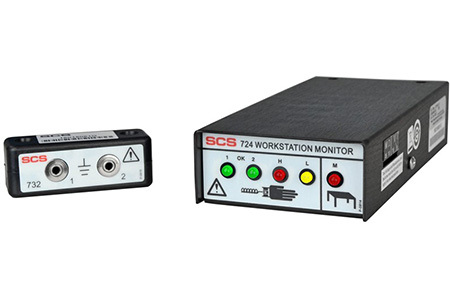 The WSMONITOR3 monitors two wrist straps and one work surface. 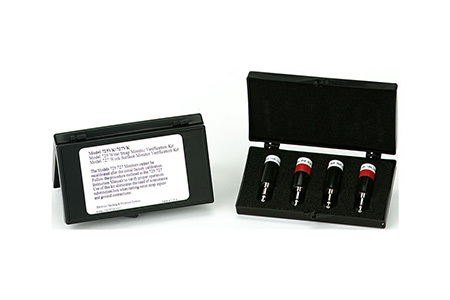 NIST Calibrated Calibrated with accepted procedures and standards traceable to the National Institute of Standards and Technology.